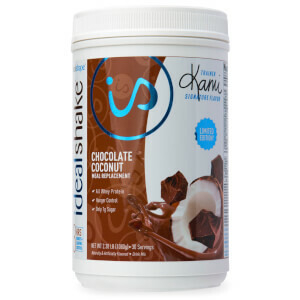 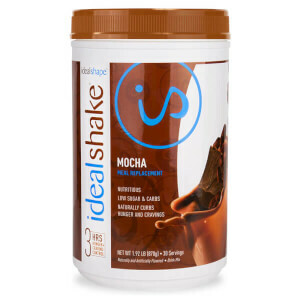 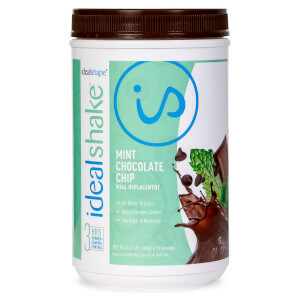 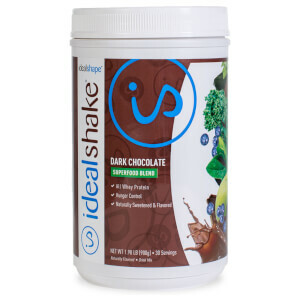 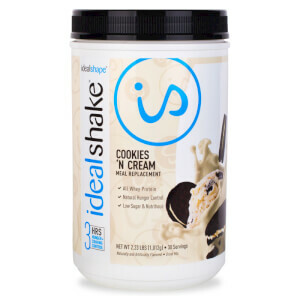 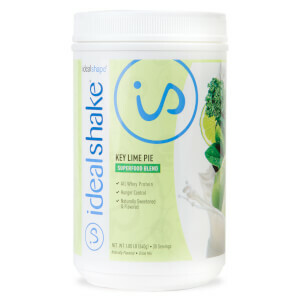 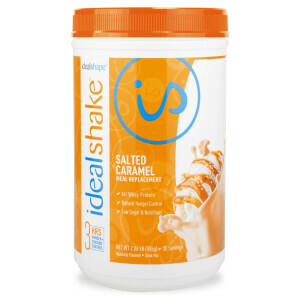 IdealShakes are great tasting meal replacement shakes designed by our expert nutritionists to help you to lose weight. 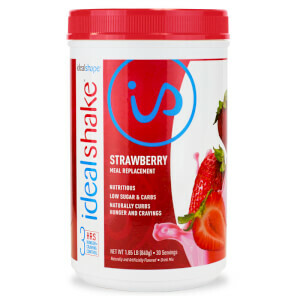 These low calorie drinks are high in essential nutrients, with 11-12 grams of high quality protein and 16 vitamins and minerals in every serving! 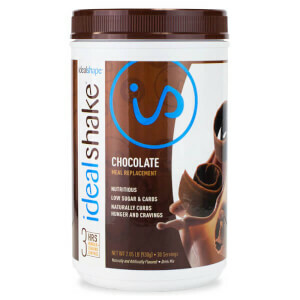 Each IdealShape meal replacement shake also contains our exclusive appetite-suppressing blend to keep you full for up to 3 hours. 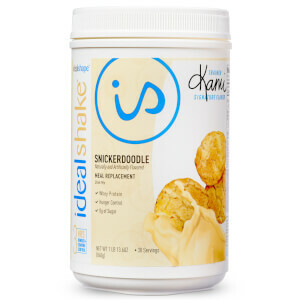 With a variety of delicious flavors – including Cookies N Cream, Cinamon Bun, and Chocolate Peanut Butter – you can choose the best meal replacement shake for you to satisfy your cravings and keeps you full on a calorie-restricted diet. 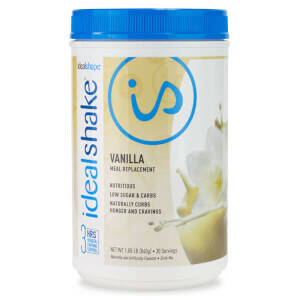 Our range also has gluten-free shakes!